Reclaiming Lonely Mountain? You'll need a hat! The Hobbit An Unexpected Journey Bofur Hat replicates the look of the hat worn by one of the twelve companions of Thorin and Bilbo on the Quest of Erebor. 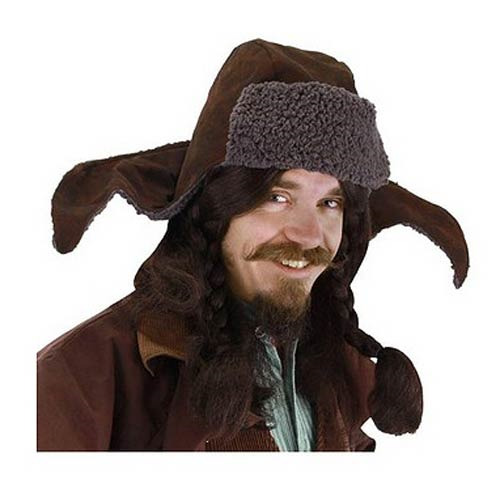 Featuring an intricate structure and lining that will help brave all the unexpected elements of Middle-earth, the hat is made from a comfortable polyester that will keep you warm. Hand wash. Ages 10 and up.